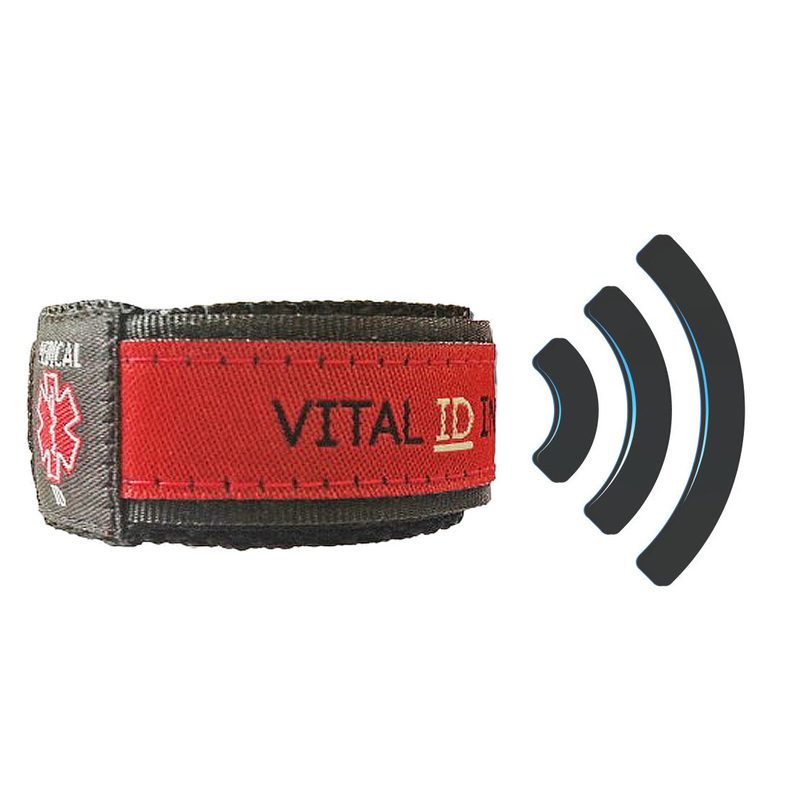 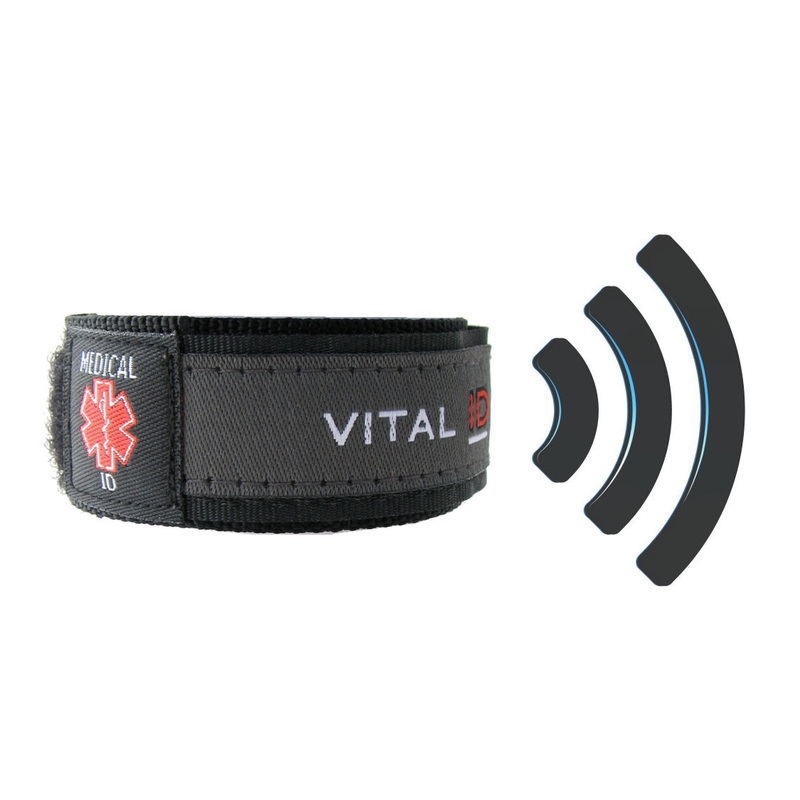 If you choose one of our Vital ID MEDICAL ID wristbands it will be embedded with an NFC chip allowing your profile to be accessed by a 'first responder' using any compatible NFC Smartphone. 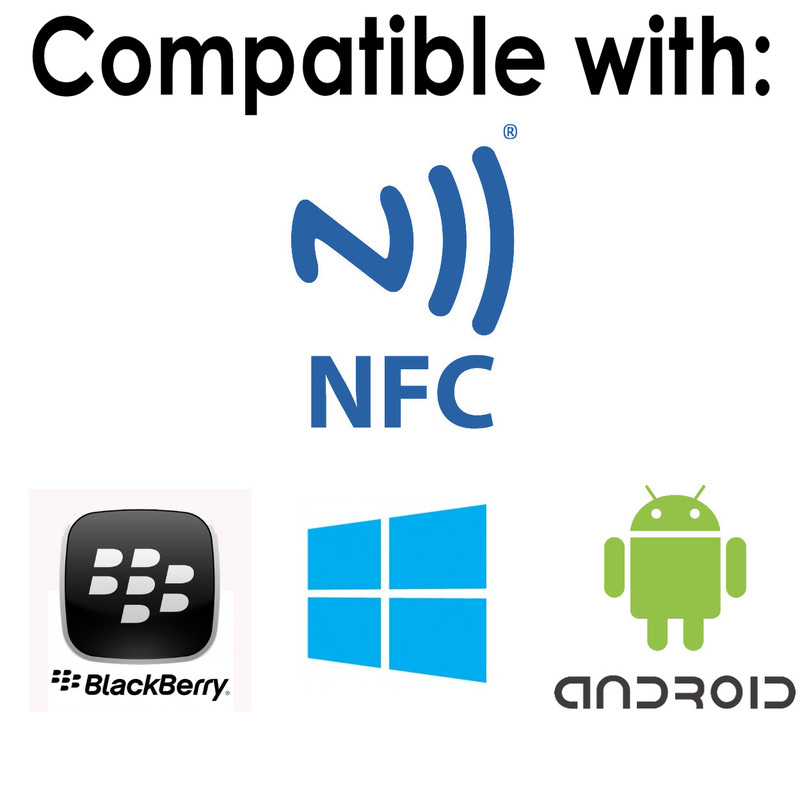 Emergency services only need to 'touch' the NFC logo (shown below) on the wristband or wristband's ID card with a Smartphone and all your vital ID, contact and medical information (your profile) will appear on their screen. 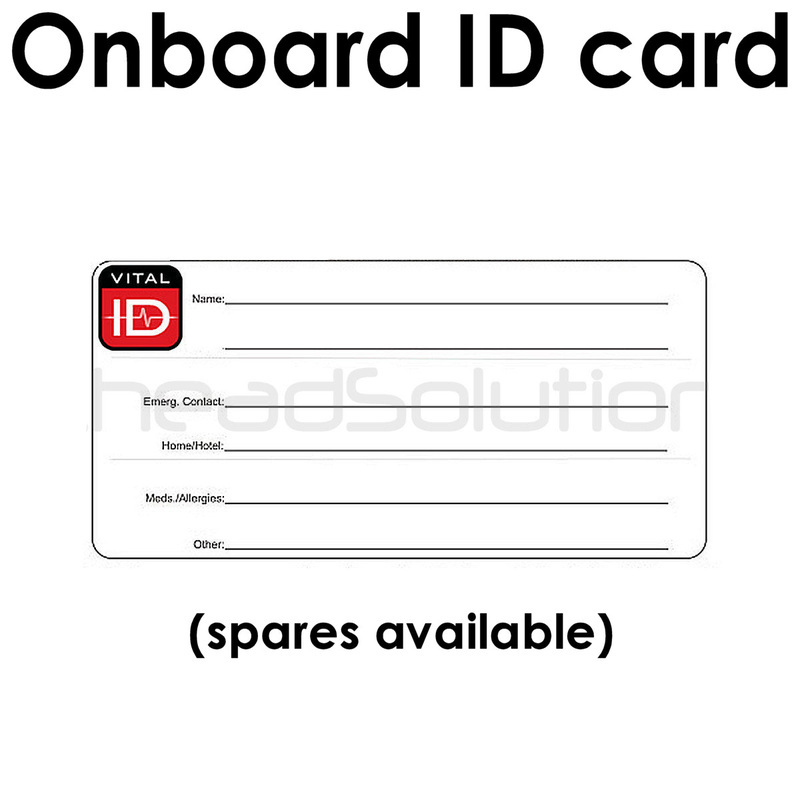 THE HUMAN EYE: Reading the concise information on the securely stored ID card. They'll instantly access your full ID, CONTACT and MEDICAL information that you have chosen to share in your online profile. 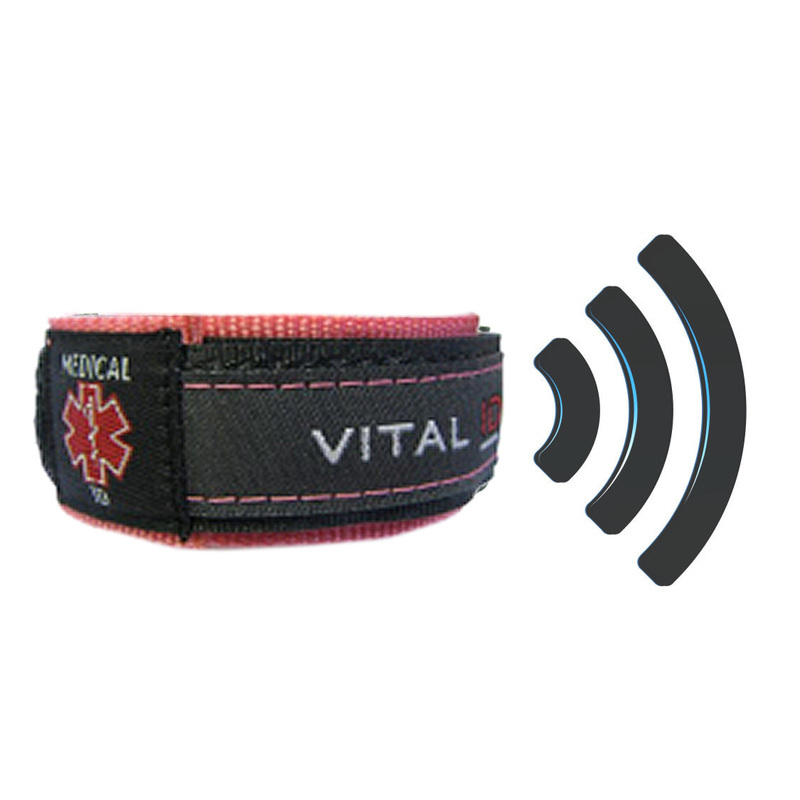 MEDICAL ID INFO WHAT SHOULD I STORE IN MY PROFILE?